Brief Synopsis: "Jackie Cogan is a professional enforcer who investigates a heist that went down during a mob-protected poker game." 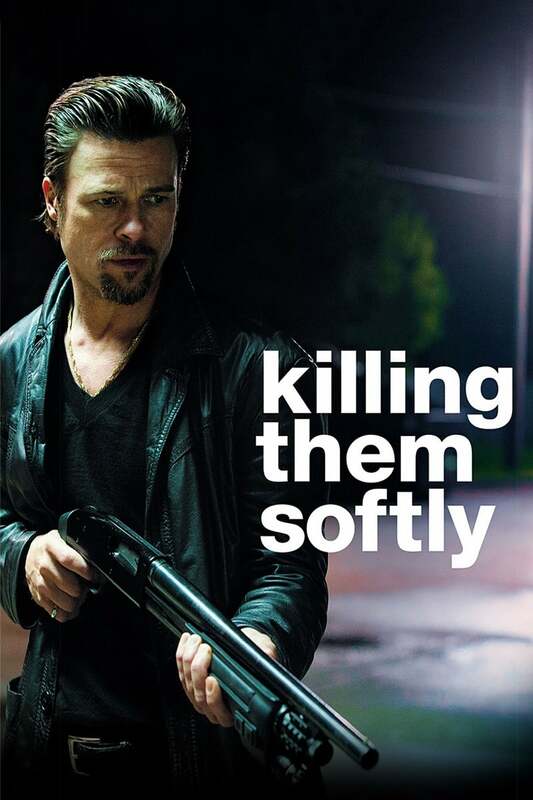 CinemaVisitor Erik 85 - Filmed in New Orleans, it's a dark, violent crime thriller with a huge amount of black humour and Brad Pitt's superb, stylish performance. Rob from GuysFilmQuest 76 - Too slow to start and uninteresting side stories detract from an otherwise interesting film with good direction and excellent cinematography. Bryan Lienesch 47 - If Goodfellas is sphaghetti with marinara sauce, this is egg noodles and ketchup.